Getting a shiny new ride to park in your driveway isn't the only benefit that comes from buying a new car. You may also be able to take a deduction related to this purchase on your taxes. 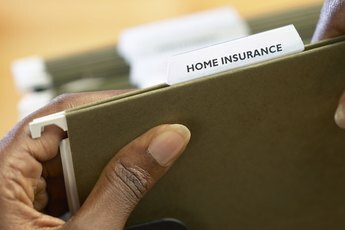 Any deduction that can possibly reduce your income tax is good news for you, so make sure you save all of your paperwork from the car dealership and the Department of Motor Vehicles, or DMV, where you registered your car. 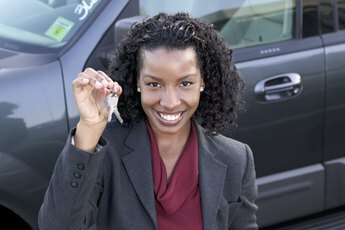 In the past, new car buyers could deduct vehicle sales tax in a separate section of Form 1040 made specifically for this purpose ("New Motor Vehicle Taxes" on Schedule A). But post-2010, you can only deduct the cost if you choose the option to take a deduction on general sales taxes you paid during the year. Keep in mind that if you choose to deduct sales taxes, you cannot take a deduction for state income taxes you paid in the previous year. Review the "Taxes You Paid" section of Schedule A and the accompanying instructions for more information. The sales tax for your new car purchase is simply the state sales tax rate multiplied by the final cost of your car. You can find this information on your bill of sale, which the dealership provides you when you sign paperwork to purchase the car. You can also find the sales tax amount on your initial DMV registration paperwork. 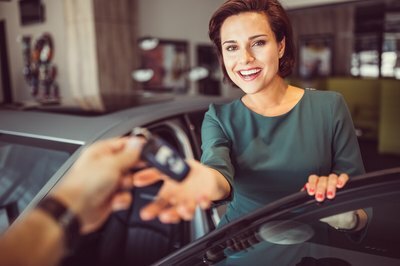 It's important to note that a tax deduction for a new car purchase only applies if you choose to itemize deductions instead of taking the standard deduction offered by the IRS. If your sales tax is the only item you can list on your Schedule A form, it probably won't make any sense to try to record the deduction – you're better off just taking the standard deduction. For instance, the standard deduction as of 2018 was $12,000 for a single person under 65. Say the sales tax for your car is the only item you have to list on Schedule A. Unless you paid more than $12,000 in sales tax for the car, it's useless to try to take this deduction – just take the standard deduction. If the new car you purchased is an energy efficient vehicle (hybrid or alternative fuel) you may be eligible for a tax credit. While it's not a deduction by definition, this credit does reduce your income tax. Indeed, it's a "dollar for dollar" reduction in your tax rather than just a percentage, as is the case with a deduction. Keep in mind that this benefit may not be available in all tax filing years. IRS.gov: Topic Number 501 - Should I Itemize? 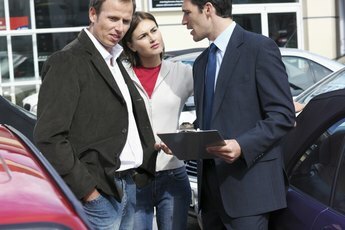 How Long to Insure After Buying a New Car?